In the map below, we show the SAINT NICOLAS yacht location as: Eastern Spain. For viewing access, detailed information about the SAINT NICOLAS yacht location and additional details about her cruising history and use, including her upcoming itinerary, scroll down. Interested In The SAINT NICOLAS Yacht? For general information, pricing, photos and specifications, select one of the links above. Here you will find more detailed information about the SAINT NICOLAS yacht. 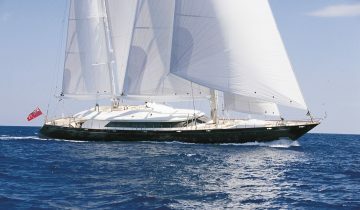 To respect the privacy of the owner and guests, the SAINT NICOLAS yacht location has been provided on a regional scale. 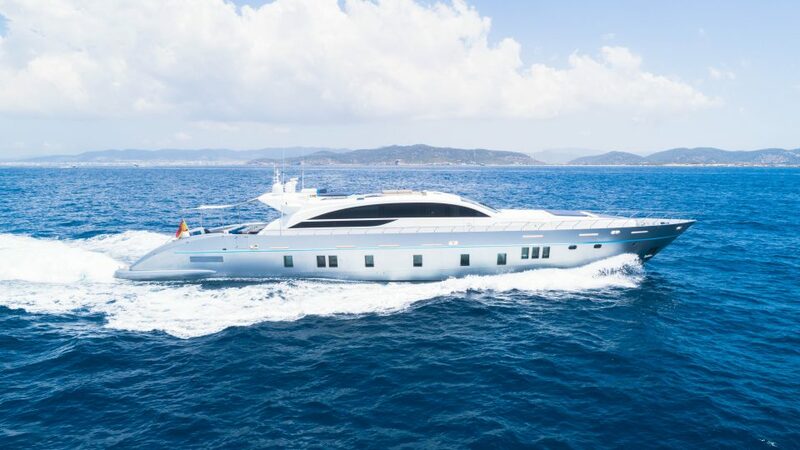 We can provide the specific location and access to the vessel for those interested in viewing or chartering the luxury yacht, SAINT NICOLAS. 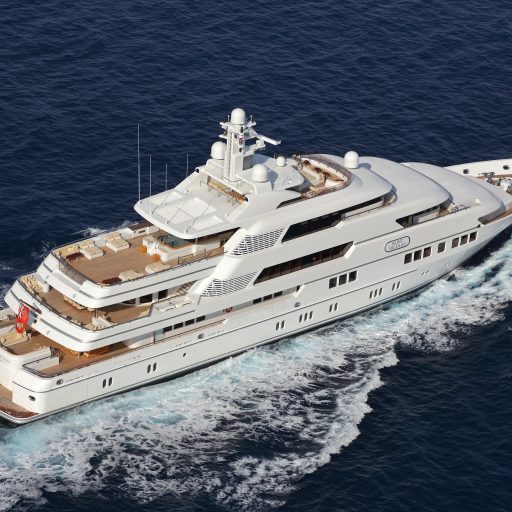 For more information on the SAINT NICOLAS yacht location and expert knowledge from a qualified yacht broker, simply contact the luxury yacht brokerage of Merle Wood & Associates for assistance. We are well-versed in superyacht sales, marketing, charters, and trends. Because of this, our clientele are some of the most knowledgeable and prepared yacht owners and charterers in the market today. 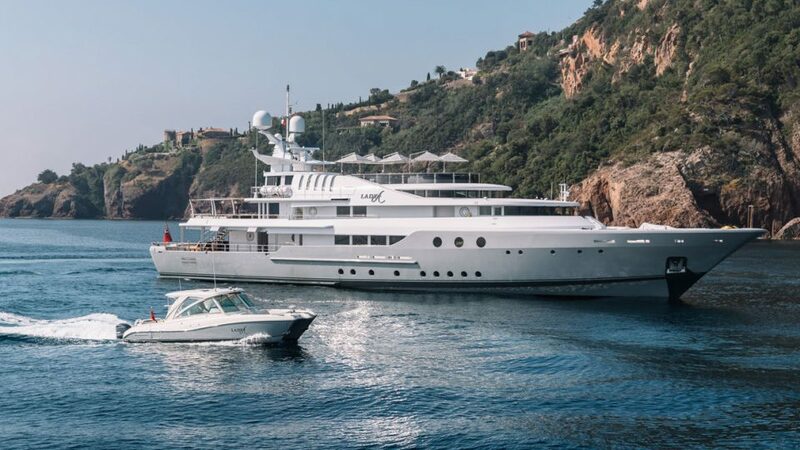 The SAINT NICOLAS yacht location and charter regions have been displayed to provide our visitors the most current and accurate data for the luxury yacht SAINT NICOLAS. If you would like to report an error or have additional information about the SAINT NICOLAS yacht, please contact our luxury yacht intelligence team.